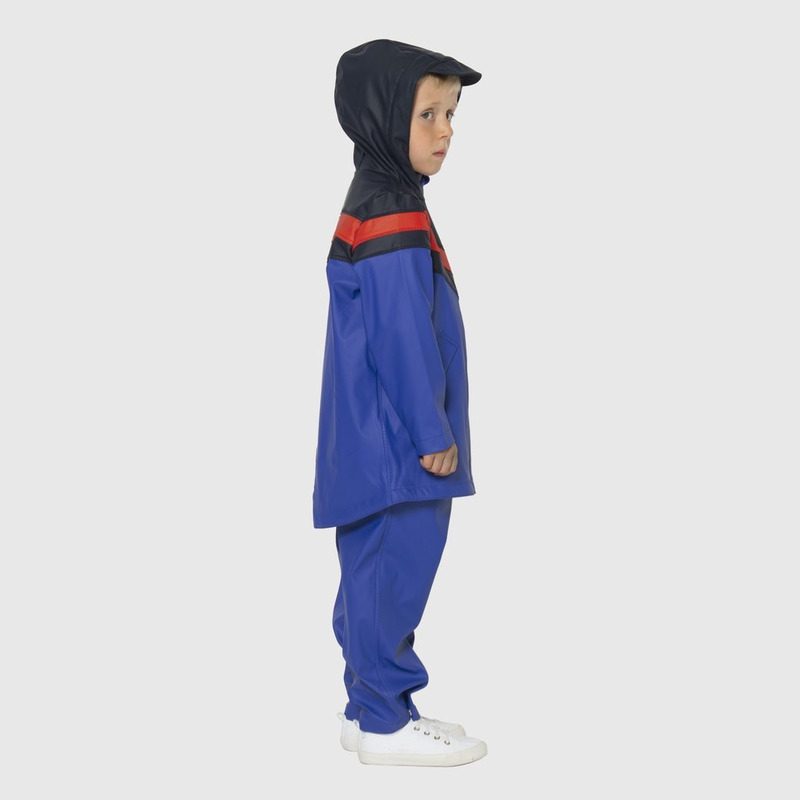 TIGER BAY [All seams are sealed] Don’t be a Tiger mum… Be a TIGER BAY! 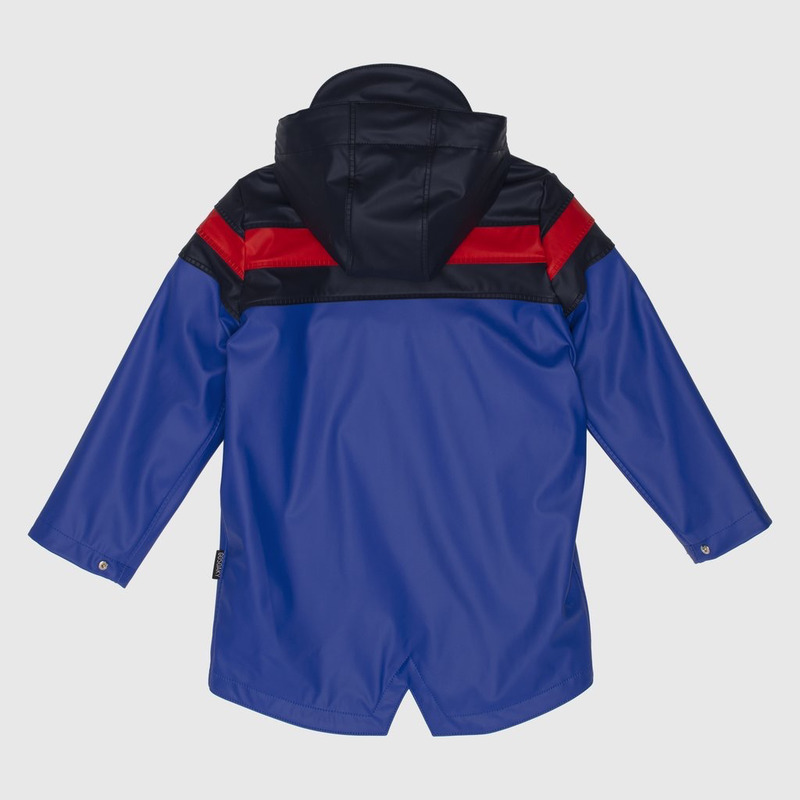 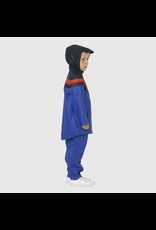 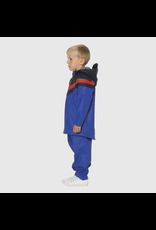 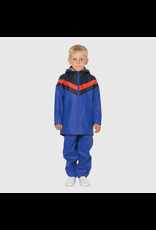 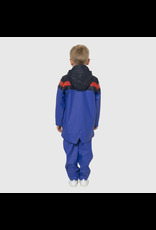 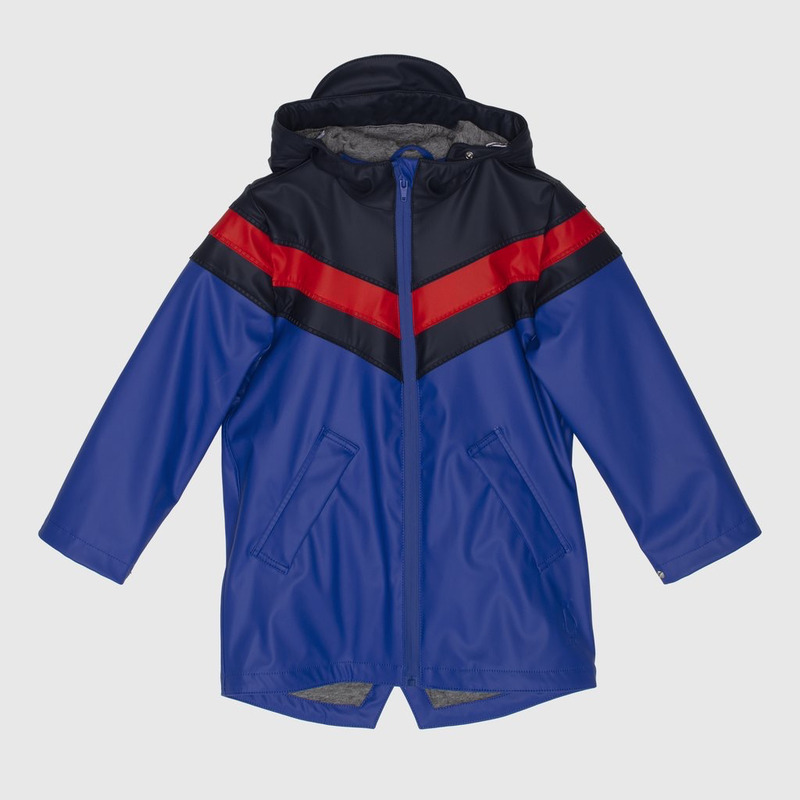 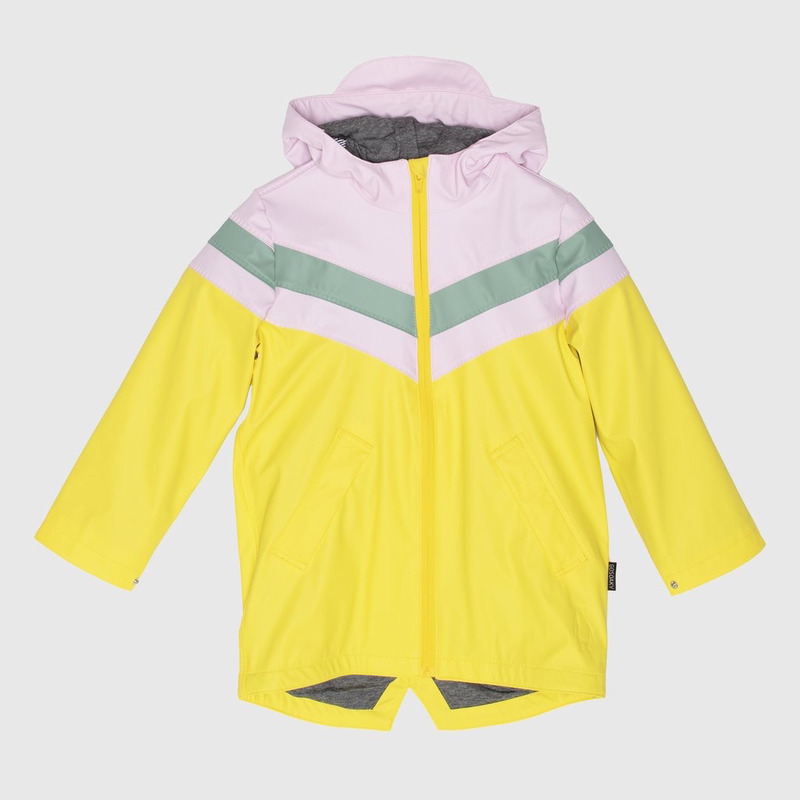 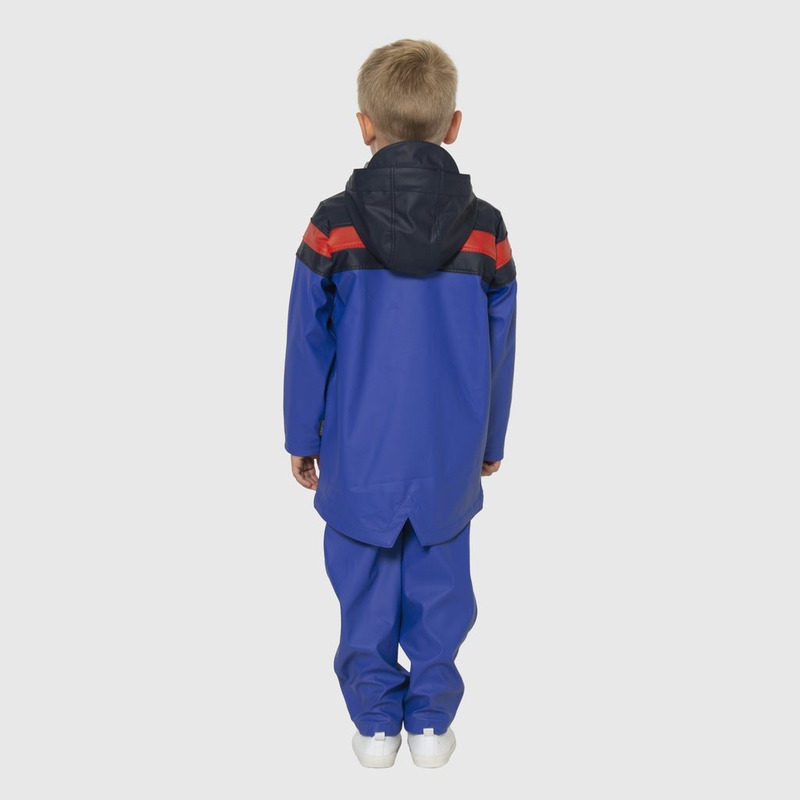 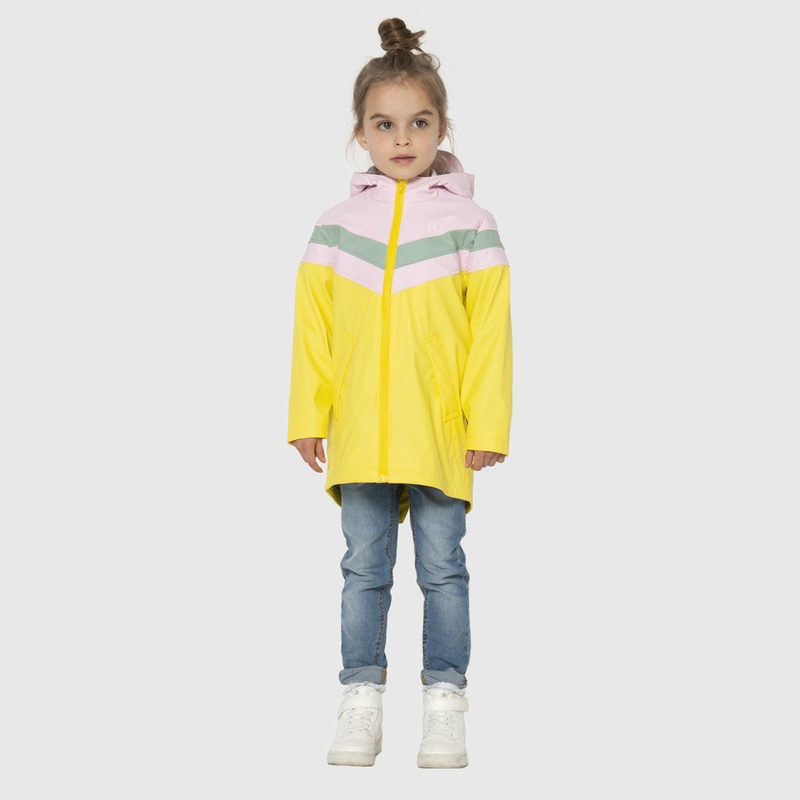 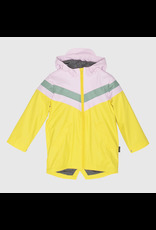 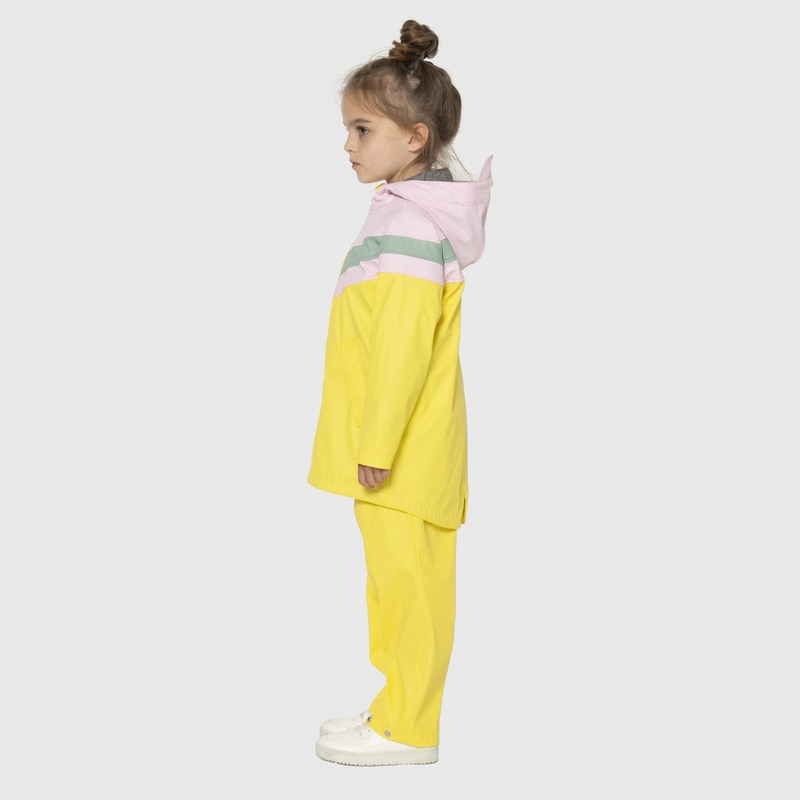 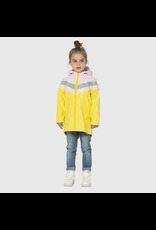 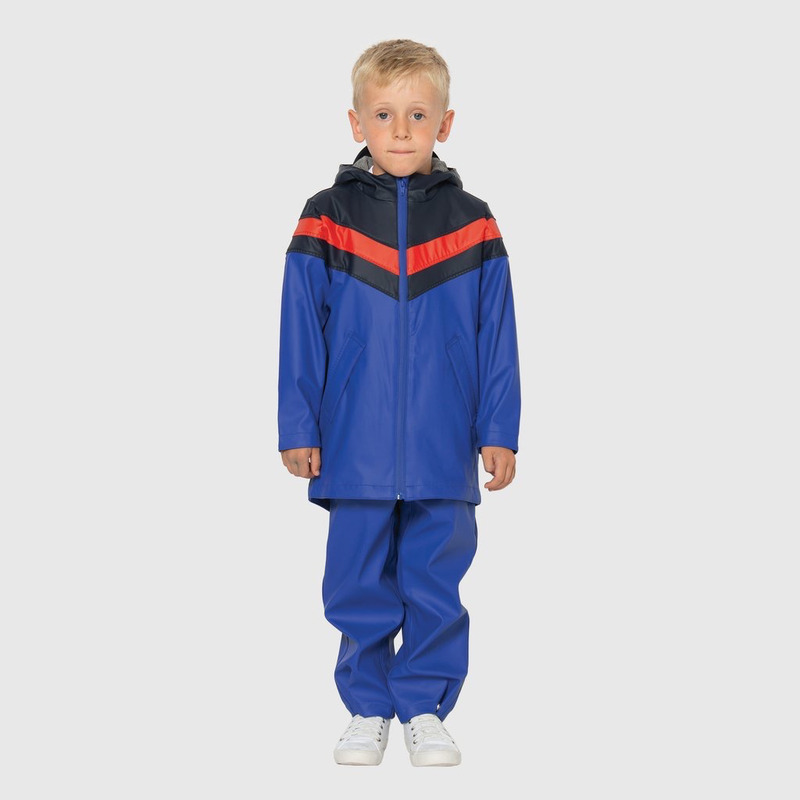 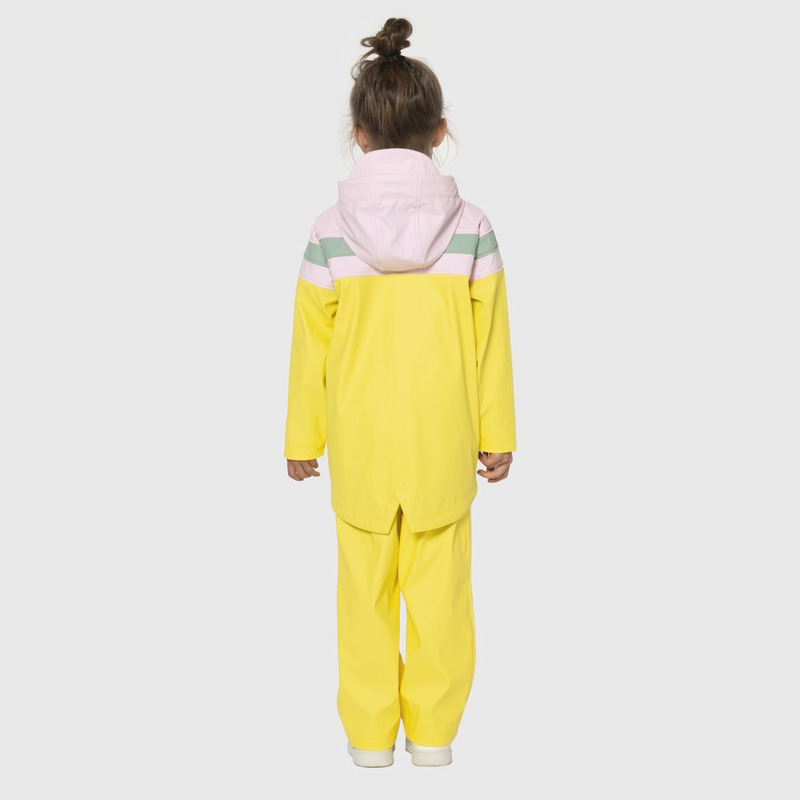 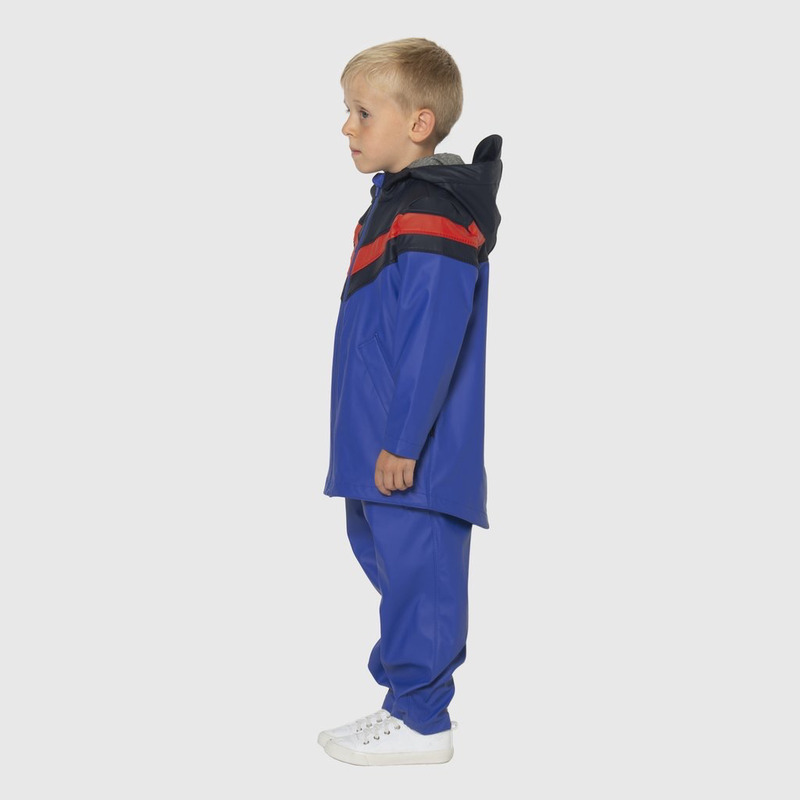 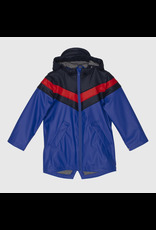 This happy-go-lucky jersey lined raincoat will make you the coolest kid on the colour block. 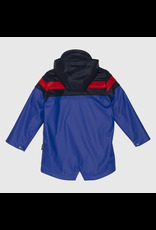 TIGER BAY has sealed seams and is wind-resistant for extra power.